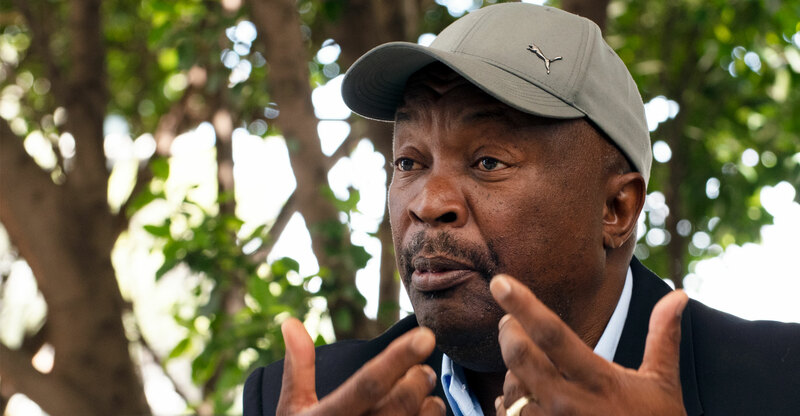 South African soccer legend Jomo Sono, president of Infinivy SA, is behind a new free-to-air Internet streaming platform in South Africa called TV2GO, offering viewers over 100 linear channels and on-demand content. Infinivy SA owns 26% of TV2GO, with Israeli firm Cast-TV, which provides the technology behind the system, owning the remaining 74%. The company is headed by Cast-TV shareholder Yaron Chen, who will divide his time equally between Israel and South Africa. Cast-TV plans to launch in another three African countries “soon”. They are Nigeria, Kenya and Ethiopia. It has already launched streaming services in Russia, Israel, Romania and the Czech Republic. The TV2GO platform, which streams via the Web rather than dedicated apps, offers a wide range of programming, from general entertainment to sport and religion, tailored to South African audiences, Chen said at a media launch in Sandton on Thursday. Included is the Jomo Cosmos soccer channel, owned by Sono. The platform has already been soft launched and has had 30 000 viewers to date. Chen wants to grow this to half a million within the next 12 months. The platform is supported with advertising, with viewers likely to see up to eight advertisements for every three hours of viewing. It can be accessed via mobile phones, tablets and Internet-connected TVs and works on both mobile and fixed-line connections. Streaming bitrates are adaptive, so those viewing using a cellular connection will consume less data. Those with faster fixed-line connections such as fibre will get content streamed in either 720p or 1080p quality (depending on the channel). TV2GO is launching with Vodacom, which has undertaken to market it. The mobile operator plans to offer entertainment “tickets” for customers to consume video, radio and streaming music on the platform. Chen said TV2GO plans to add more content over time and will refresh its existing channels every two months. There is a plan to bring education channels to the platform, adapted for the local education system.